Could Vaping Be Harming Your DNA? Vaping is continuously touted around the world as a much healthier, cooler and safer alternative to smoking with its multiple flavorings and cool aesthetics. Unfortunately, there continues to be emerging studies that highlight its potential to be just as deadly as it’s tobacco counterpart. A recent study has once again highlighted the dangers associated with electronic cigarettes; which now entails possibly increasing the risk for oral and throat cancer. 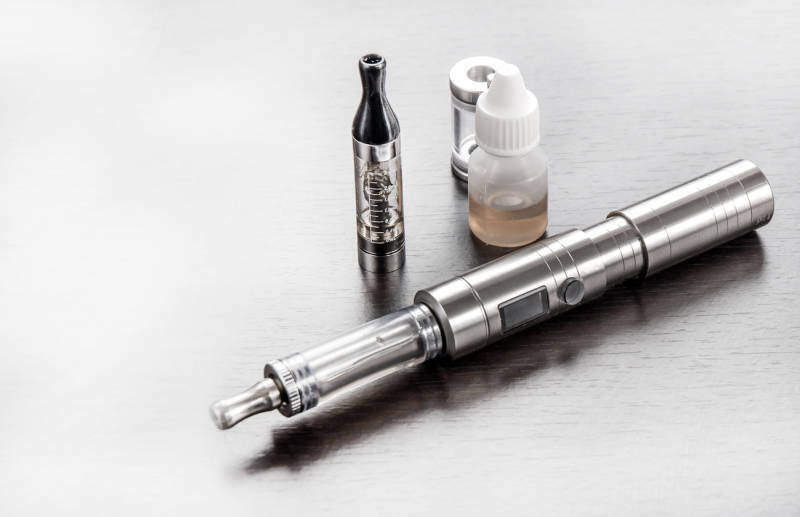 A study from Masonic Cancer Centre in Minnesota, which was later presented at the annual meeting of the American Chemical Society, set out to uncover the potential effects that vaping can have on mouth health. For the study, the researchers recruited five e-cigarette users before having them spend 15 minutes vaping. Following the vaping session, the researchers then later swabbed the cheeks of the participants before analysing the saliva samples for potentially harmful chemicals. The study revealed the presence of DNA-damaging compounds that could potentially lead to oral cancer. Specifically, three DNA-damaging compounds- formaldehyde, acrolein and methylglyoxal– were identified following the vaping session. Moreover, four of the five vapers displayed signs of increased DNA damage as a result of the exposure to acrolein. If not repaired, this type of damage (known as DNA adduct) can heighten the risk for oral cancer. While the study does not definitively prove the carcinogenic properties of e-cigarettes, it does not mean that the findings need be ignored. As reported by Medical Xpress, not only do the researchers plan on following up with a larger study that’s going to involve more e-cigarette users and a control group, but they also plan on analyzing and comparing the mouth DNA of e-cigarette users and traditional cigarette smokers. Click here to find out why Harvard Medical School says vaping “packs a punch” when it comes to your health. Click here to discover the Top 5 Medical Breakthroughs that change the way operations take place.